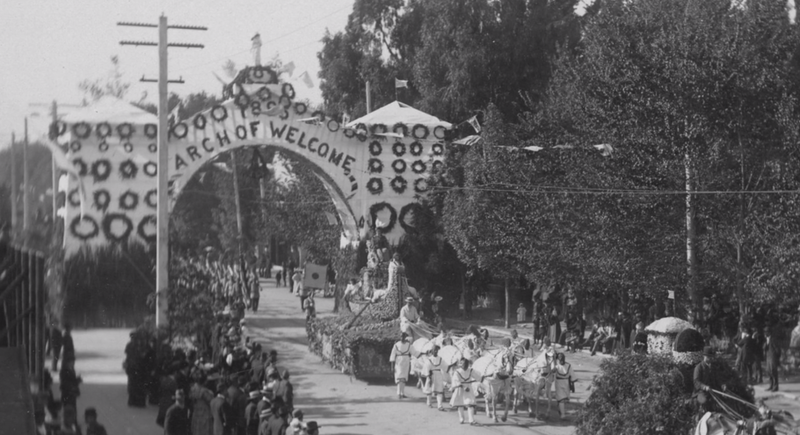 This week's history video is about San Jose's gateways and arches. Did you know that San Jose once had a welcome gateway for visitors near the Basset St. station on North First Street? 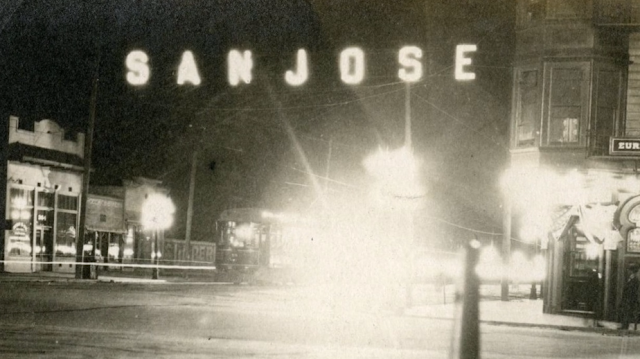 Or that after the electric tower fell, the city built a gateway with an electrified San Jose sign?